For the longest time, Singaporeans have complained about the increasing prices of food and housing. 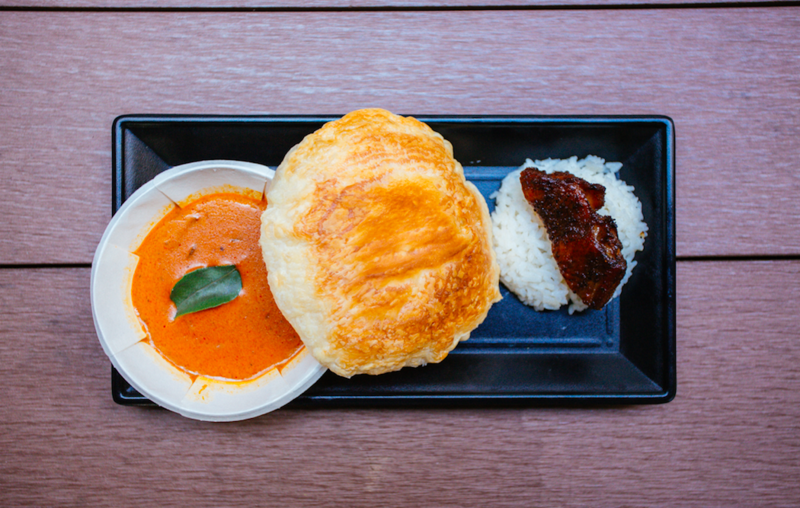 But for a day in the month of June, Yishun Park Hawker Centre is taking things back to the old days, when food was still cheap, and a crisp $10 note made you seem like a rich man. What I’m saying is, on 23 June 2018, Yishun Park Hawker Centre will be having a $1 Carnival – Reunion @ YPHC to commemorate and celebrate both traditional and new hawker food. 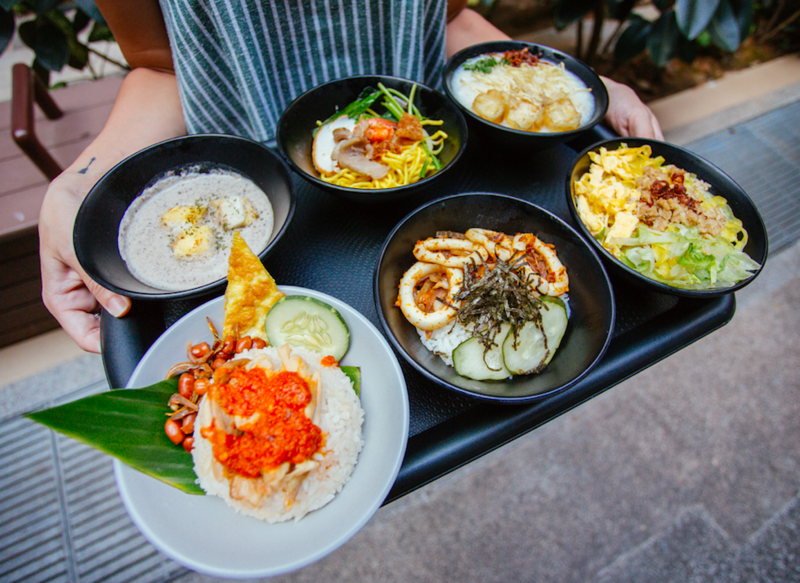 For ONE DAY ONLY, 26 stallholders in Yishun Park Hawker Centre will be showcasing food from its traditional and young hawkers and you get to try the signature dishes from the participating stalls, for just ONE DOLLAR. Happening from 11am to 5pm on 23 June 2018, you get to dig into signature hawker dishes such as thosai, prata with curry and prawn noodles. 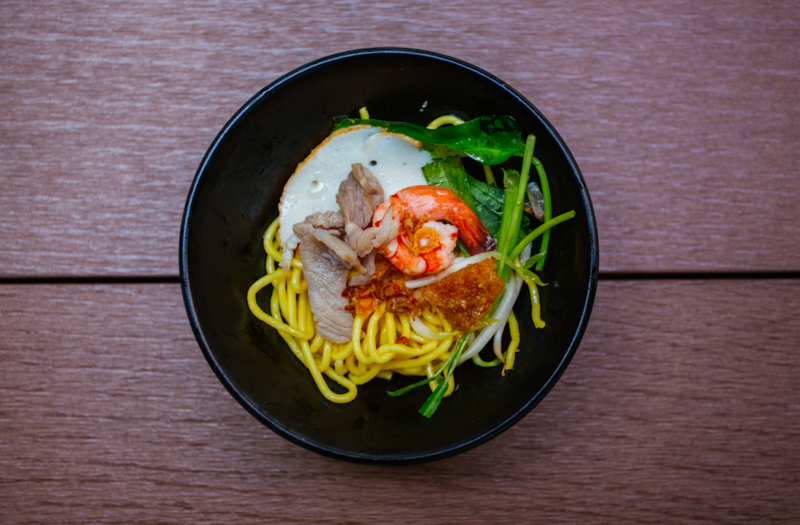 Look out for JJ’s Prawn Noodles, which are known for their rich and complex broth. 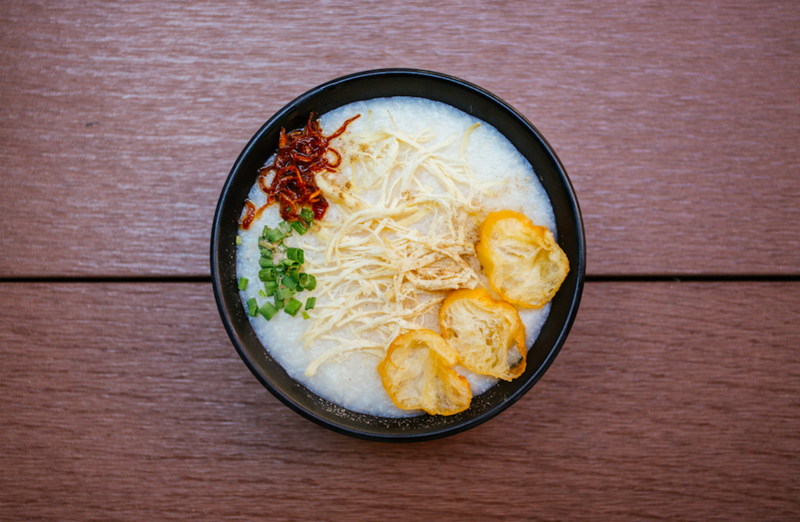 Other dishes to look out for include the handmade fishballs from Fishball Story and the smooth Chicken Porridge from Li Fang Congee. 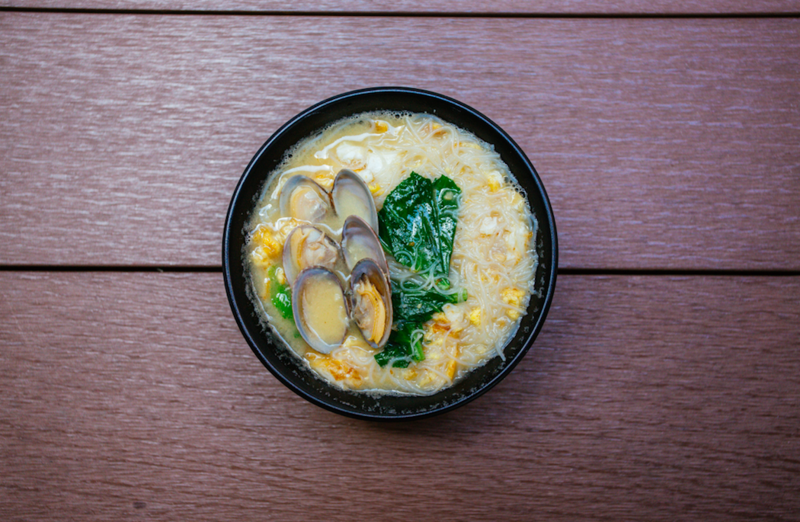 While the traditional hawkers have stood the test of time and are exceptional at what they serve, the new hawkers (we call them hawkerpreneurs) hold their own too, serving up some pretty impressive dishes. Once again, Ah Tan Wings leads the charge with his Har Cheong Gai (Prawn Paste Chicken). 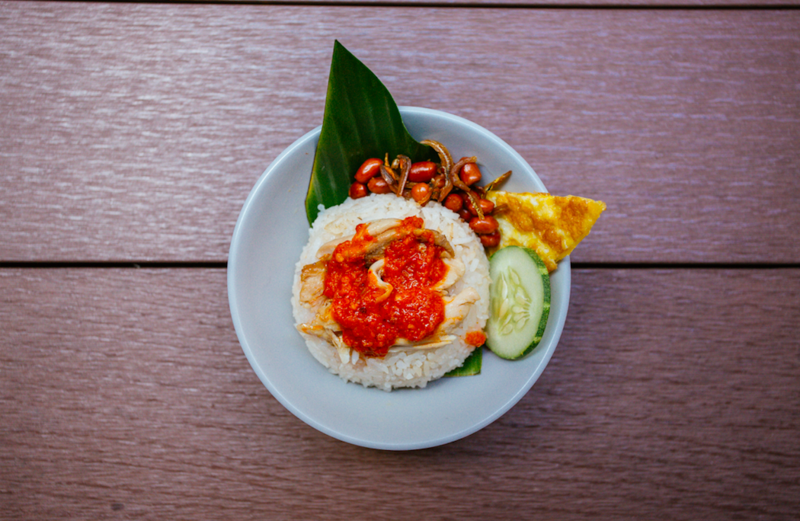 Ah Lock Tofu serves up fluffy taupok skewers and Nasi Lemak Taliwang brings their addictive spicy Sino-Indo Nasi Lemak Ayam Taliwang to the table. Haven’t seen anything you like yet? How about the Lala White Beehoon from XLX Modern Tze Char that boasts some intense umami flavours? 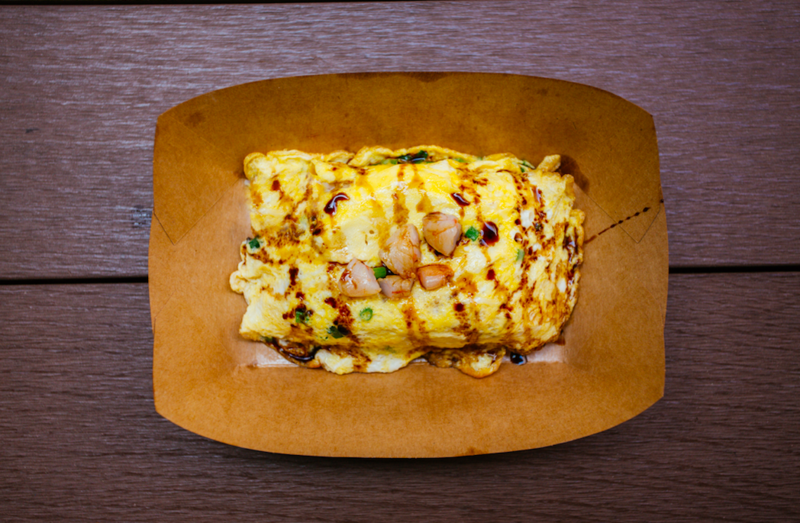 Seafood Pirates serves up a mean Prawn Omelette Rice and Midas Every Touch Is Gold spoils the market with a Midas Signature which includes baked prata, curry and roasted chicken. Now that’s really making the most out of a dollar. Of course, no carnival is complete without a flea market and carnival games! There will also be a flea market for the adults, carnival games stations for the kids and the young at heart, a colouring contest, as well as an instant photobooth to capture the moment! While the $1 Carnival runs from 11am to 5pm, the flea market will close later at 8pm. 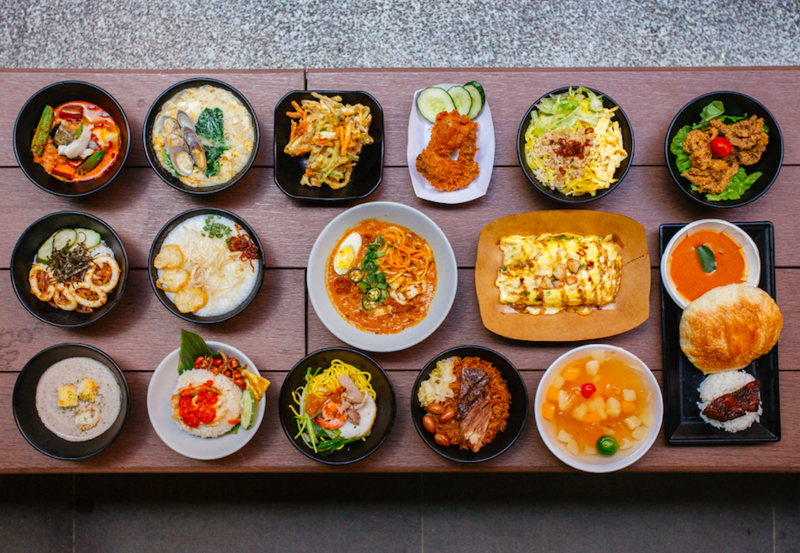 Yishun Park Hawker Centre encourages diners to return their own tray after eating and every tray returned is a chance to win in the Tray Return Lucky Draw. There will be a total of $1000 worth of store credits to be won in the Tray Return Lucky Draw. For those of you living in Sembawang and Khatib, there will be complimentary shuttle bus services available to take you to Yishun Park Hawker Centre. From 10.45am to 3pm, there will be pick-ups and drop-offs at Sembawang, Khatib and Yishun MRT station. Are you ready for a sensational Saturday feast for $1? 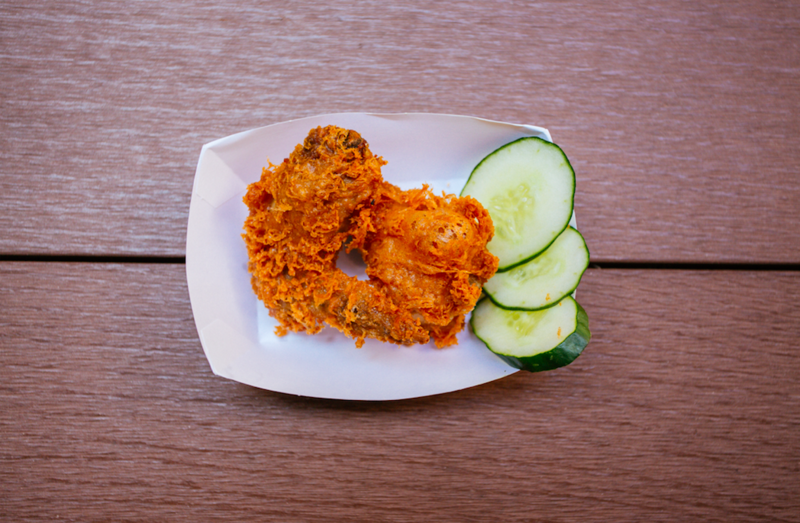 Don’t forget to bring your friends and family so you get to try as many dishes as possible!